The quartet, who met at art school in Edinburgh, first came to peoples’ attentions after a gradual migration to London a couple of years back. Their 2009 double single “Storm”/”Love’s Dart” laid the blueprint for a confident, adventurous and psychedelically-bruised strain of art-rock that melds intangible electronic additions. 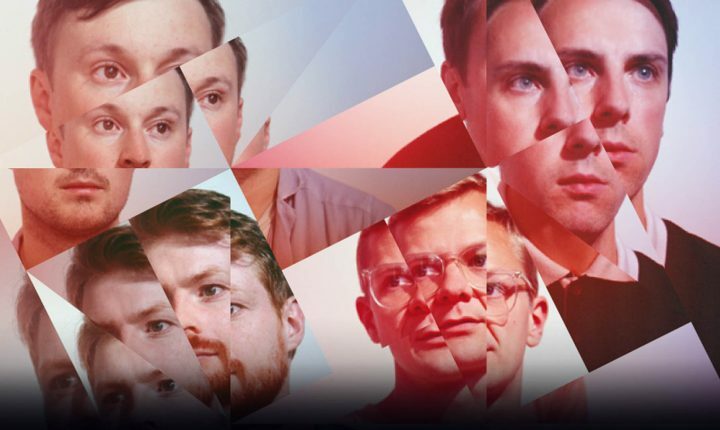 Their latest album “Django Django” is a dream of the psychedelic tropics, a heady explosion of colours one that takes what it means to be in an indie band and gives it a good shake. Think a combination of Tool and Rammstein going really avant garde. Time to pay them a visit at the Sonic Visions Festival.